Bollywood has delivered many movies based on the patriotic theme that make us proud as Indians. From Raazi to Rang De Basanti, filmmakers have given us many good stories that left cinema lovers teary-eyed in cinema halls. 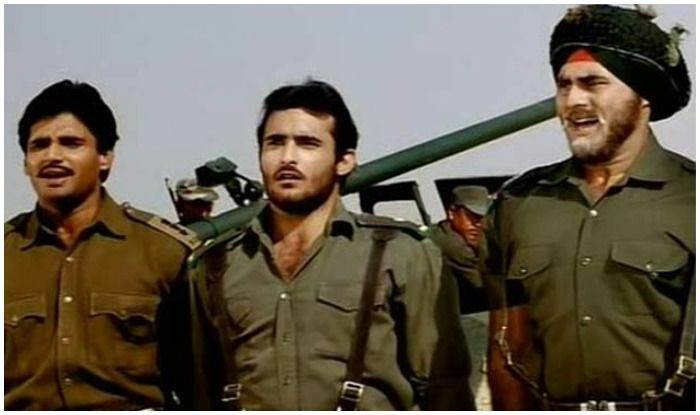 These movies not only reignite the feeling of patriotism but also forced people to think if they are following their responsibilities towards the country. As India is entering its 72nd year of independence, here are some patriotic Hindi films that you should definitely not miss on this day. The movie featured actress Alia Bhatt and actor Vicky Kaushal in pivotal roles. It was based on Harinder Sikka’s novel Calling Sehmat. The dimpled beauty played the role of a spy who was married off to a Pakistani Army officer in order to transfer classified information. Akshay Kumar’s film not only received positive response from cinema lovers but it also performed well at the box office. Khiladi Kumar was praised for his spectacular performance. The film directed by Rakeysh Omprakash Mehra featured actors like Aamir Khan, Soha Ali Khan, R. Madhavan and many more. It showcased the story of rebellious youngsters who sacrificed their lives while fighting for their friend and taught an important lesson to the society. In the film, superstar Shah Rukh Khan played the coach of the Indian Women’s Hockey Team. Chak De! India was praised by the audience and it also did wonderful business at the box office. he film featuring actor Hrithik Roshan showcases the story of a clueless young man, who ends up joining the Indian Military Academy and ran away. Later, he realises his responsibility and fights for the nation. The movie directed by Ashutosh Gowariker narrated the story of a man, who leaves his job at NASA and returns to India to bring the change. Shah Rukh Khan spelled magic with his spectacular performance once again. Aamir Khan perfectly got into the skin of his character and beautifully essayed the role of freedom fighter Mangal Pandey, who sacrificed his life for the country. This Aamir Khan starrer won many awards and was a big hit. It narrated the story of villagers who learned cricket and defeated Britishers in the same game to get rid of high taxes. The movie has many talented actors like Akshaye Khanna, Suniel Shetty and many more. It revolved around India-Pakistan war and left people teary-eyes in cinema halls. 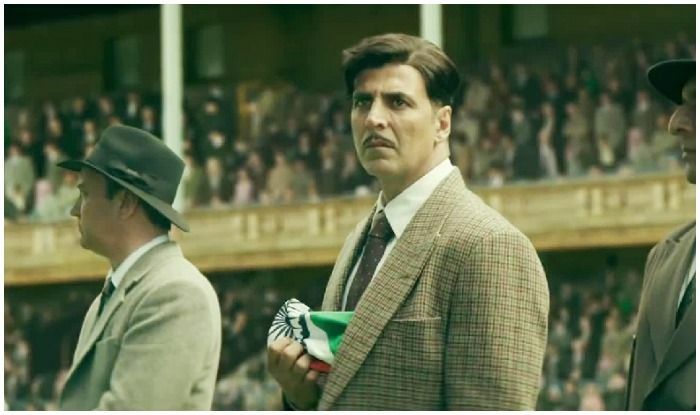 The film featuring actor Akshay Kumar and actress Mouni Roy is all set to release on Independence Day. It tells the story of India’s first Olympic gold win as an independent nation.